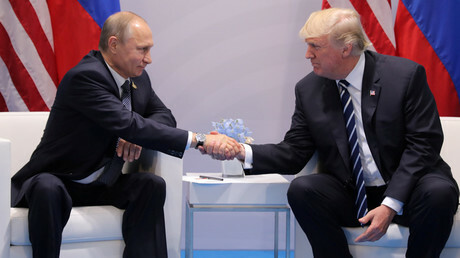 The Donald Trump seen on television is different from the one in real life, Russian President Vladimir Putin said at the G20 summit, adding that after his meeting with the US leader in Hamburg, he felt like relations between the two countries could at least partially be restored. “As for personal relations, I think that they are established,” Putin said of his Friday meeting with Trump. Putin said that the issue of alleged Russian meddling in the US election was addressed by Trump during their conversation. Putin reiterated that there is no reason to believe that Russia meddled in the US electoral process in 2016. “He [Trump] asked many questions on that subject. I answered those questions as best I could. I think he took it into consideration and agreed with me, but you should really ask him how he feels about it,” the Russian president said. 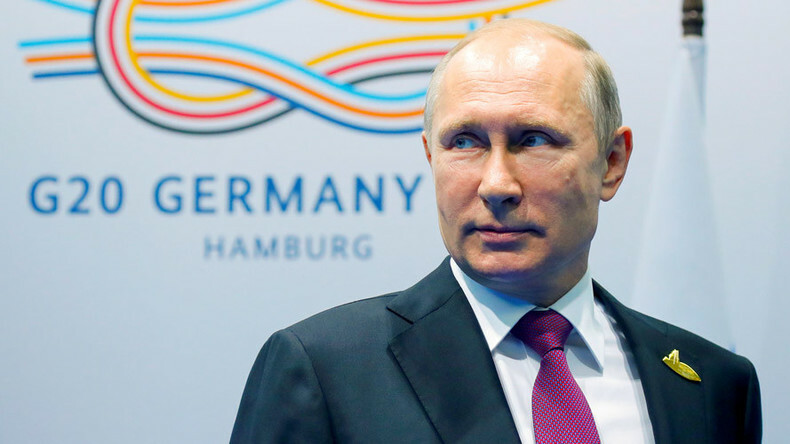 Speaking on the allegations of Moscow’s interference in the affairs of foreign countries, Putin blamed the foreign media for doing exactly that in Russia. “If you analyze the German, French and European media, in general – they’re the ones who are constantly meddling in our internal affairs. But we feel confident and it doesn’t bother us,” he explained. This approach by Washington made possible the agreement on the southern de-escalation zone in Syria, which was “one of the breakthroughs” during Friday’s talks with Trump, the Russian president added. Putin stressed the importance of the de-escalation zones for maintaining the territorial integrity of the Syrian state after the conflict. 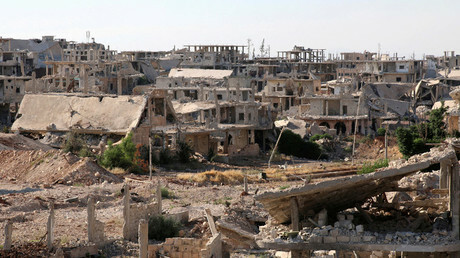 The de-escalations zones “should become a prototype of such territories, which would be able to cooperate with each other and with the official [government in] Damascus,” he explained. The Russian president addressed comments by US Secretary of State Rex Tillerson and other Washington officials, who insisted that the Syrian conflict would be not be solved while President Bashar Assad remains in power. “Mr Tillerson is a very respected person and the bearer of a Russian order. He has been decorated with the Order of Friendship. We love and respect him. But he’s not a Syrian citizen, after all, and the future of Syria and the political future of President Assad should only be determined by the Syrian people,” he said. It’s a positive development that Putin and Trump have achieved “some kind of personal chemistry,” Martin Summers, journalist and political commentator, told RT. Summers added, however, that it is still to be seen if the US president can persuade his administration to start mending ties with Moscow. “It is to be hoped that it is possible that relations could be improved because obviously they have been in a pretty poor state up to now. I think the problem for the Russian side and for everybody really is how much Trump is in charge of his own administration. Because it is quite clear that the CIA, the Pentagon and so on are often wrong-footing Trump moves. And therefore there is some question about whether he can deliver whatever he discussed with Vladimir Putin,” he said.